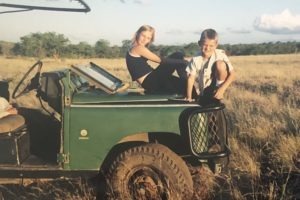 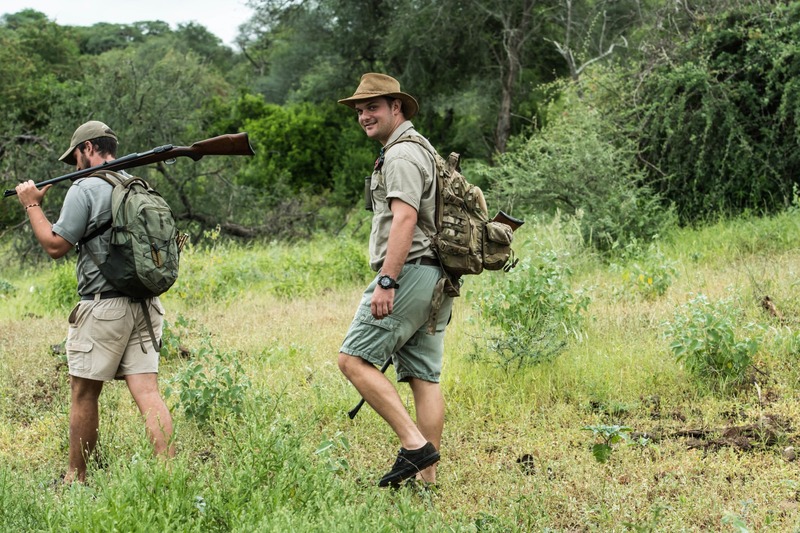 " Find out more about the intrepid two on the ground in their Africa..."
Gesa and Frank met during their ranger training in South Africa. At first only good friends, they studied the African bush and encountered lions, elephants and buffalo on foot together. 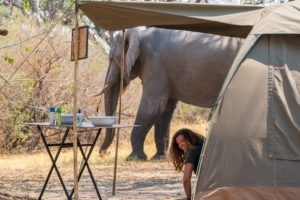 Today they accompany selected safariFRANK-groups as a couple and freelance-guiding-team and share with their guests what they most love about the African wilderness. 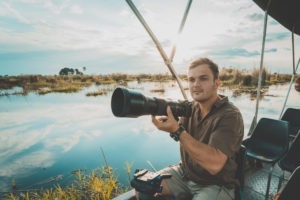 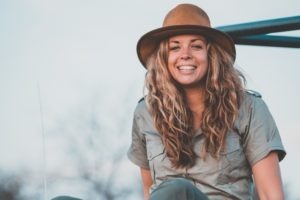 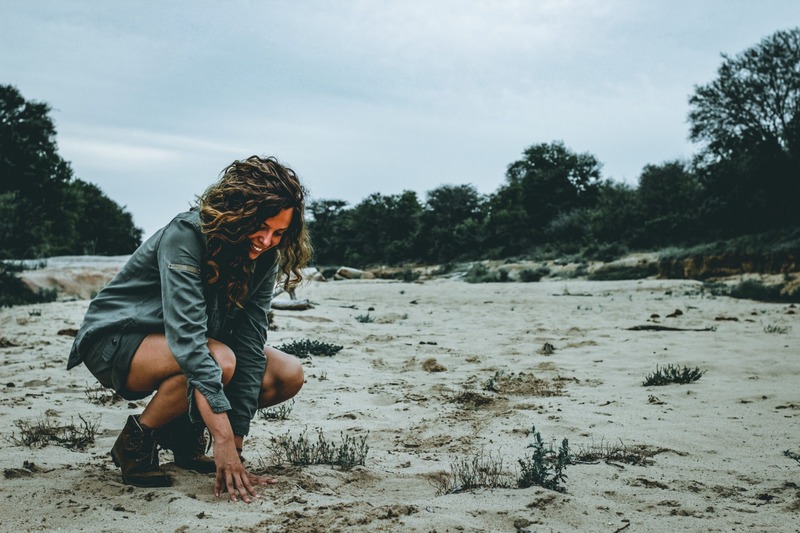 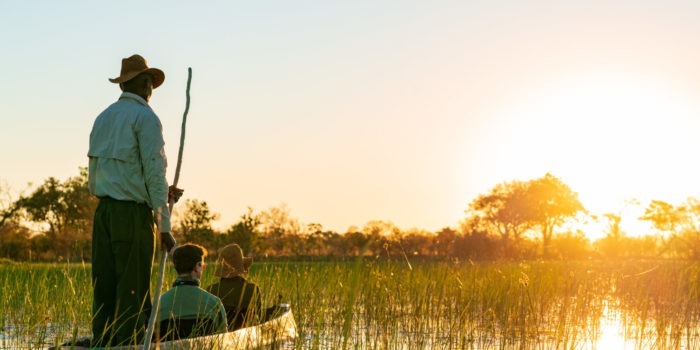 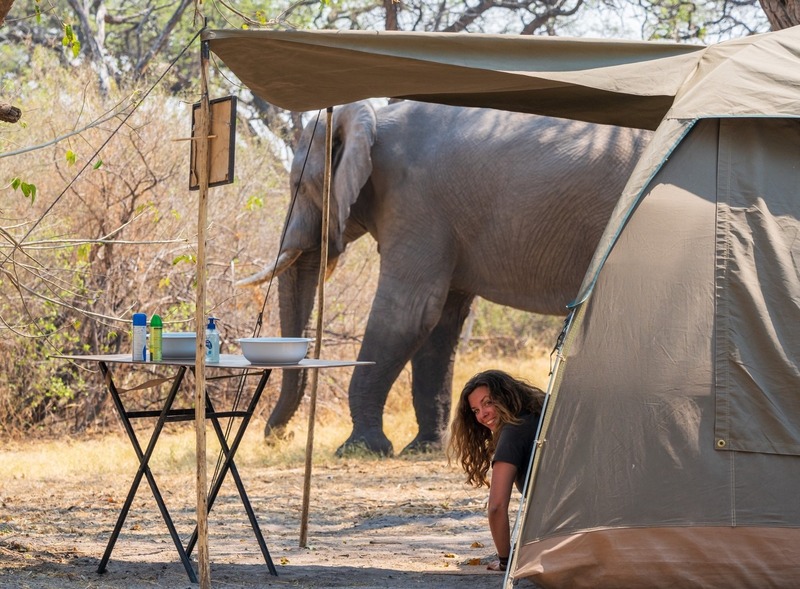 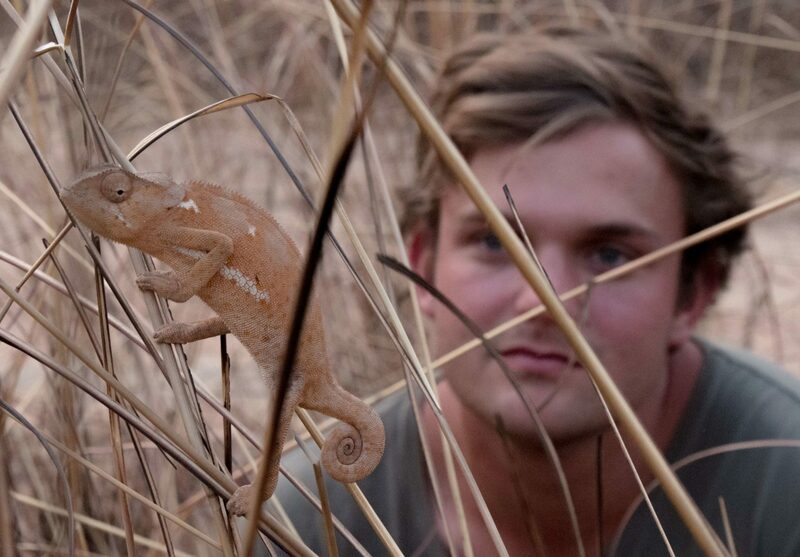 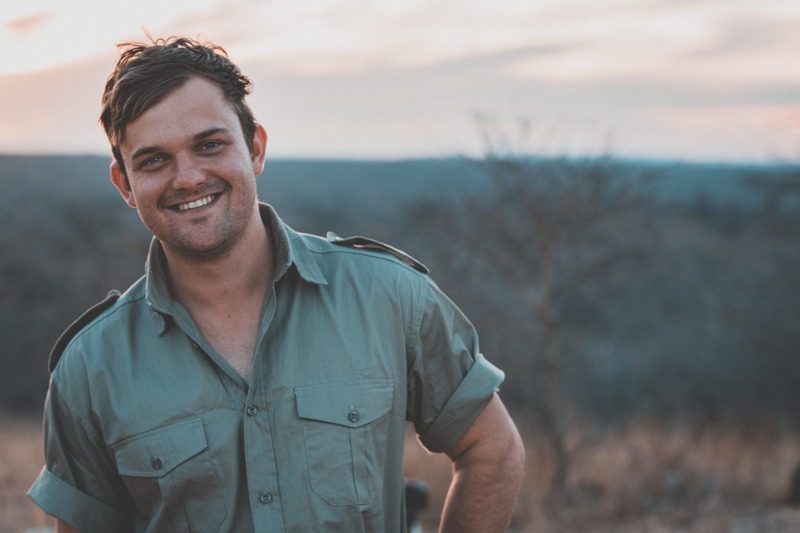 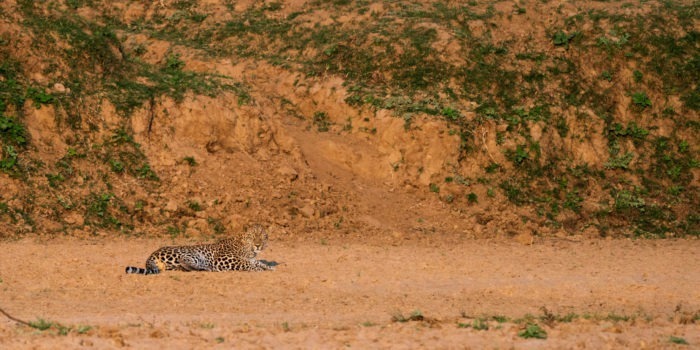 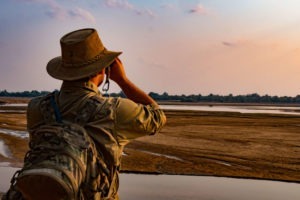 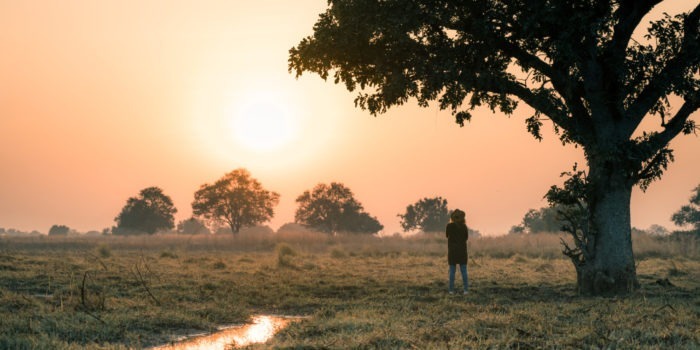 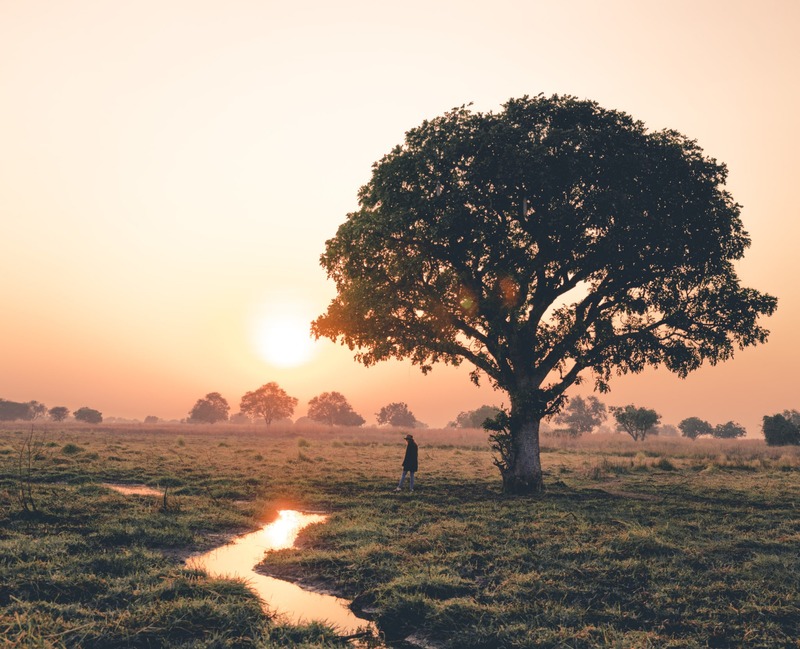 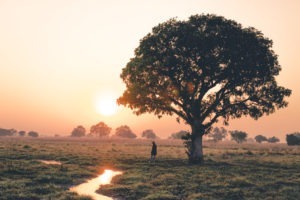 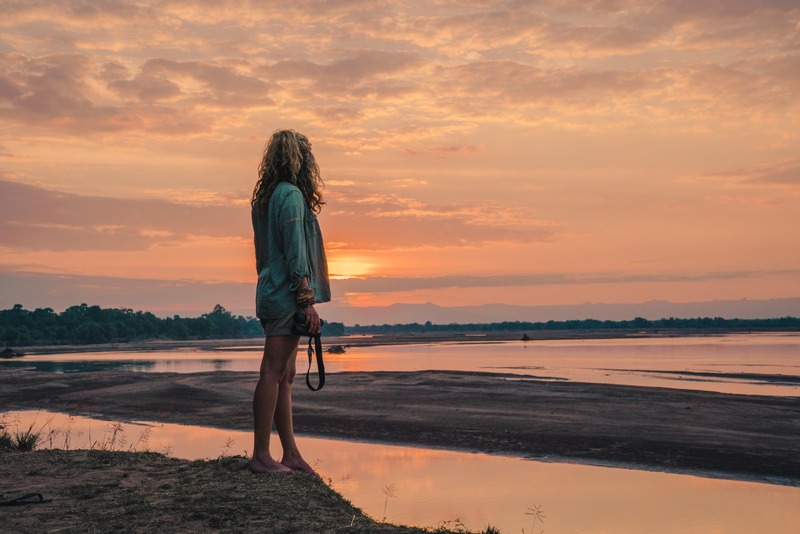 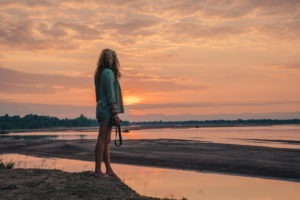 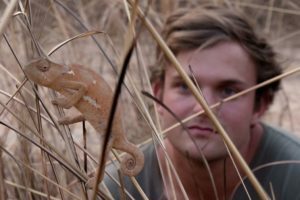 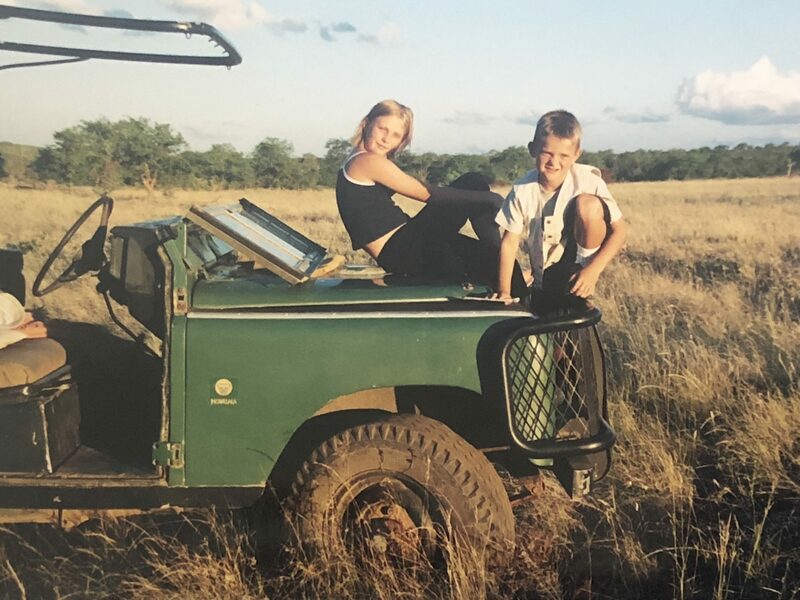 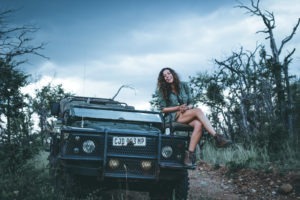 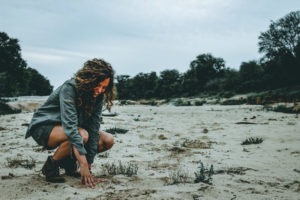 "Allow Gesa and Frank to reconnect you with nature in the Zambian wilderness..."
"Join Gesa & Frank in South Luangwa!" 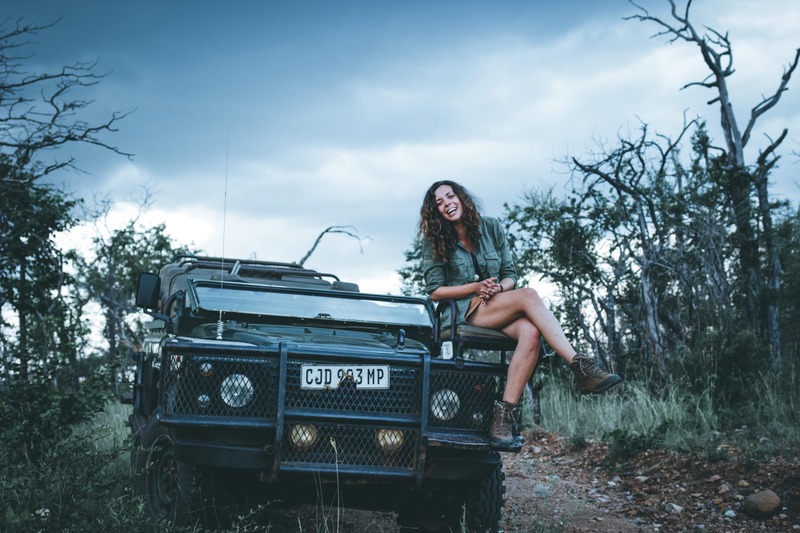 Want more information abour travelling with Gesa and Frank?